If you’re looking to support a business that is 100% committed to our environment, you can’t go past Earth Greetings. 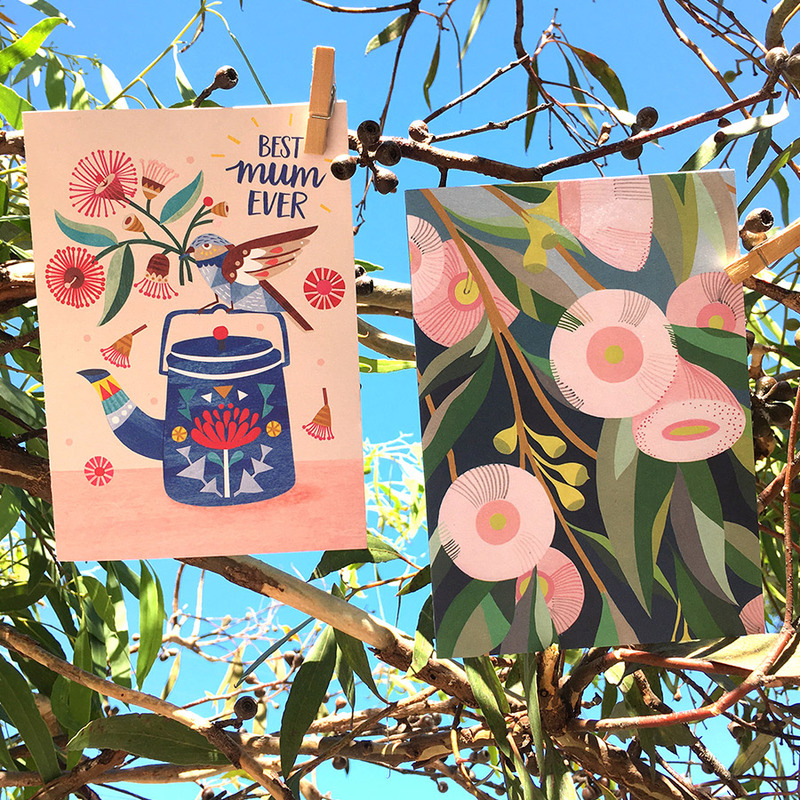 Working with Australian illustrators to create Insta-worthy stationery from recycled papers, make Mum’s pressie pop with a colourful gift card. Keep your footprint light this weekend when you stop by Earth Greetings at Finders Keepers Sydney. With a festival vibe over three huge days, the fun kicks off this Friday 4th May at The Cutaway Barangaroo Reserve. 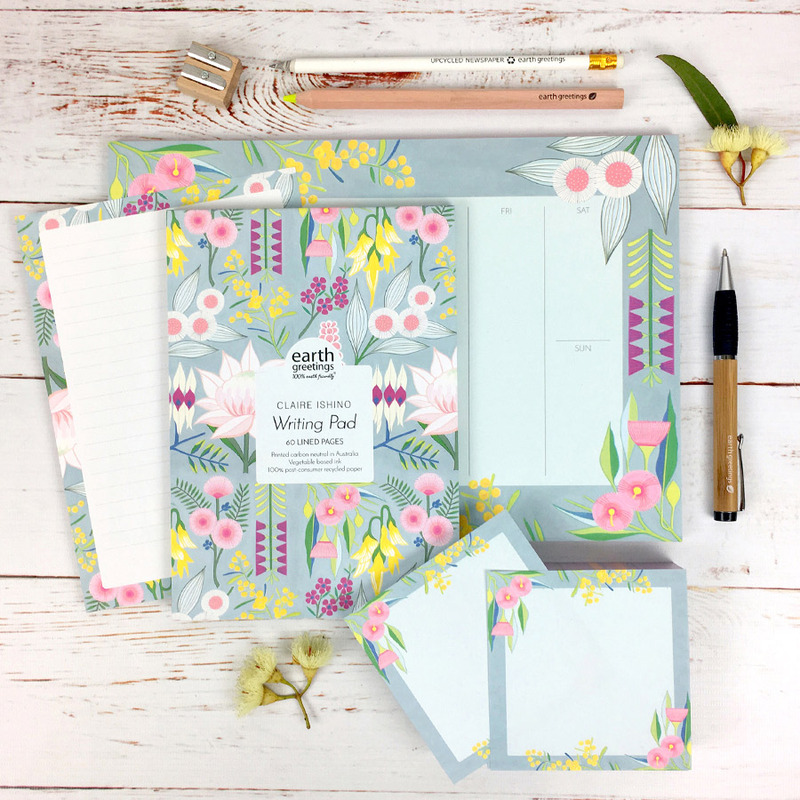 Earth Greetings is a stationery brand dedicated environmental sustainability. Paper and printing can have a pretty terrible impact on the planet, causing deforestation and pollution. That’s why I choose to use 100% post-consumer recycled papers, vegan glues, vegetable based ink and zero waste packaging for our products. Earth Greetings are a carbon neutral business and donate at least 10% of profit to environmental organisations so we can be sure we are operating with the lightest footprint possible. I started Earth Greetings 14 years ago as a hobby to sell some of my nature photography as greeting cards. It took a few years to get going, but with some determination and a lot of hard work I eventually got to the point where I could quit my day job and run the business full time. 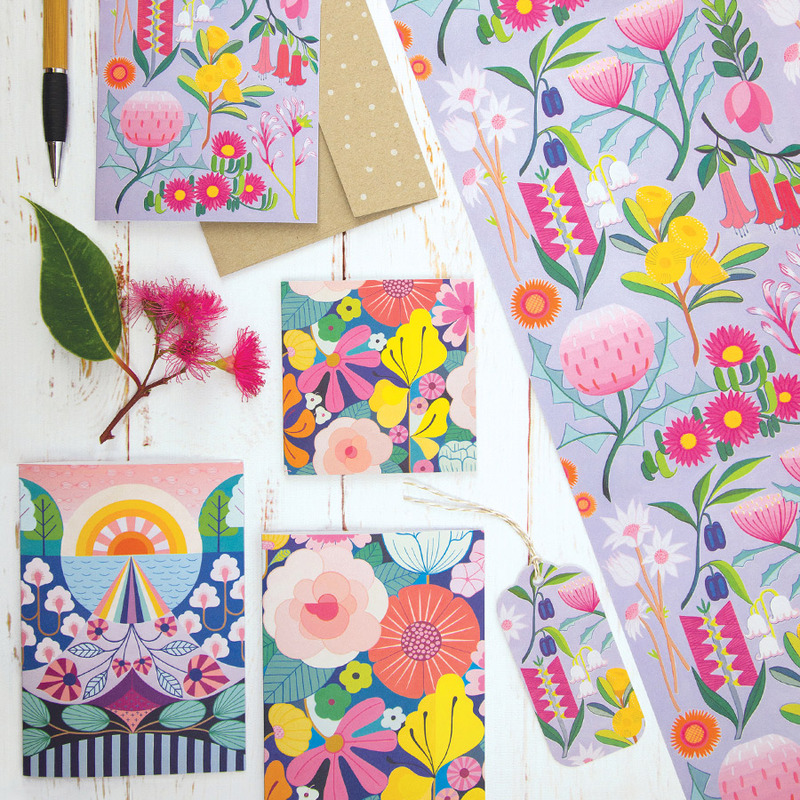 As Creative Director at Earth Greetings I now collaborate with a range of talented Australian artists with a focus on botanical designs. I used to design everything myself but no longer have time. But I’ve come to really enjoy working with a variety of artists. Though Earth Greetings has always been focussed on wholesale and I don’t so markets very often (I’m afraid I like my weekends too much!) 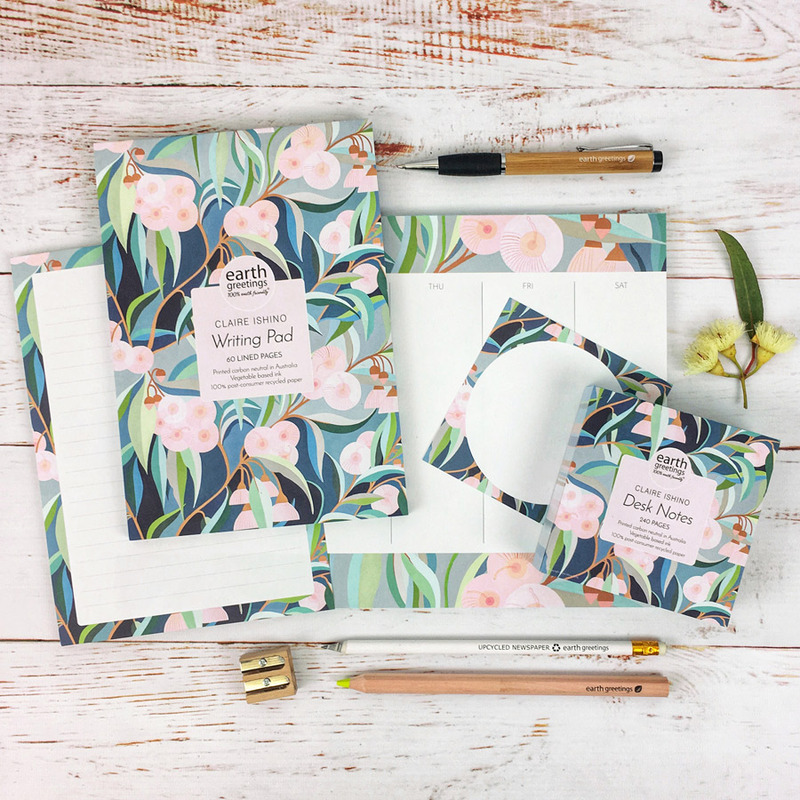 Finders Keepers is a fantastic way for me to connect with the people who actually buy our products from the retailers we stock. Getting a like on Instagram is just not the same as someone telling me in person how much they love the range. Talk us through a typical day in the life of Earth Greetings. I work full time in our rented office/warehouse and have a team of 3 casuals to help pack orders and do the admin. My days at work are quite busy and typified by a huge variety of tasks! 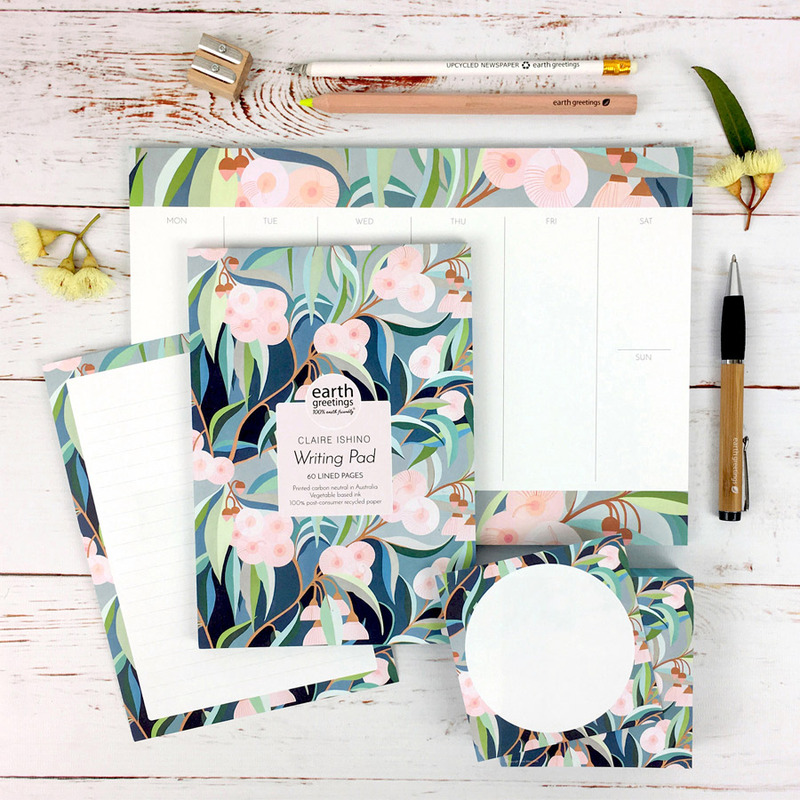 I always start the day by doing our socials and checking email, then it’s onto anything from planning with artists, packaging design, getting print quotes, taking customer enquiries, updating our website, product photography to making sure we don’t run out of envelopes. What has been your proudest business moment to date? Probably the day we moved out of a little shed operation into a proper building! Made with real bricks!! The Australian natural environment has always inspired me as a designer. I’m totally obsessed with bushwalking and finding a koala in the wild just makes my heart sing. A Finders Keepers designer I admire is Andrea Smith, who happens to be one of our long-time artist collaborators. 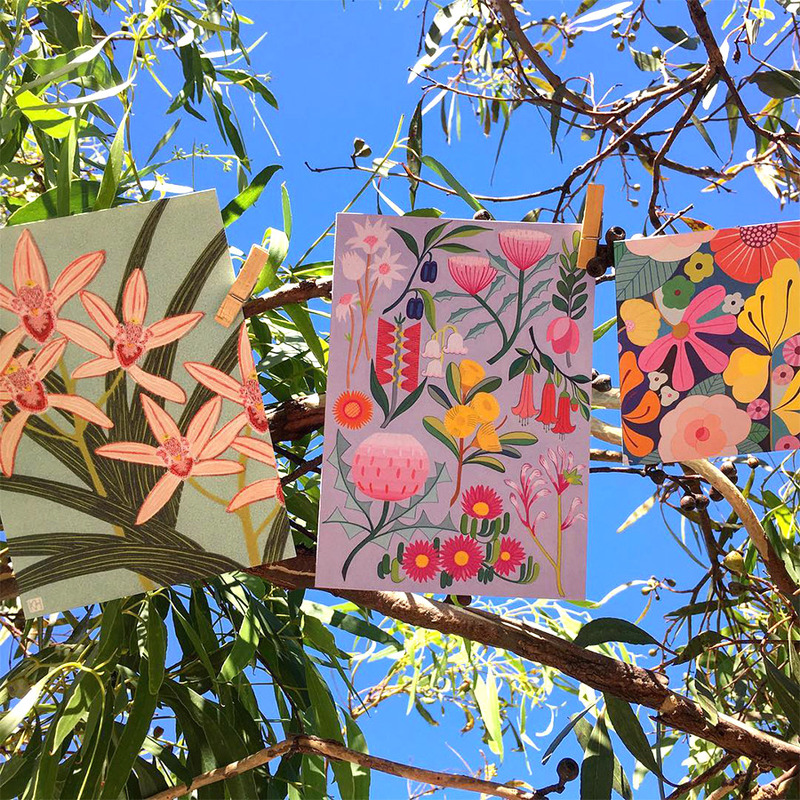 Not only is Andrea lovely but super talented and her hand-cut paper collages capture the quirky charm of Australian native animals just perfectly. I believe businesses of all sizes should take responsibility to reduce their planetary and ethical impact, but growing a business also creates an opportunity to do more. Over the next five years I’d like to significantly increase our support of environmental organisations. This gives me a great sense of purpose to come to work each day, and I hope it inspires people when they choose to buy our products.